With the sharp rise in talent shortage faced today, companies are looking into increasing the productivity of employees to make up for this shortage. 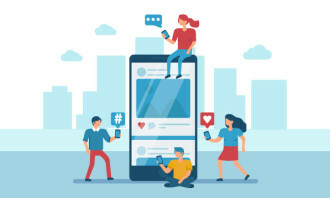 Unsurprisingly, as found in a recent SilkRoad report, one of the top areas in which HR leaders want to use data more effectively is in performance management followed by workforce planning and talent acquisition. 62% of the 153 HR professionals polled this year, pointed out that one aspect in which they would want to use data more effectively is in managing the performance of their employees, up from 48% in 2014. “Accurate, actionable performance data provides valuable insights into questions about the workforce: What’s the profile of a high-potential employee? What are the key success factors for employees? Most important of all, real-time performance metrics can be used to align employees with the business strategy, so that they know what they have to do to reach company goals,” the report stated. The second choice was workforce planning with 45% of the votes, followed by talent acquisition with 39%. “Clearly, HR professionals want data that gives them a sharp picture of employees’ capabilities and company resources, so that they can address skills gaps, predict future needs, and develop hiring strategies,” the report added. Additionally, it pointed out that the most valued features of HR technology is a well designed user interface (93%), followed by self-service applications (86%) and having a cloud-based system (65%). 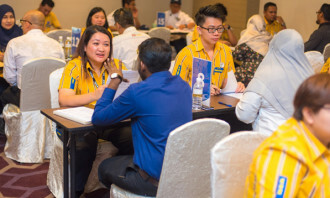 At SAP’s SuccessConnect 2015, Human Resources caught up with Dato Derick Khoo, senior general manager for human resources at Tan Chong Motor Holdings Berhad to find out the three features in HR tech he values the most. He added that HR technology should be able to provide constant innovation, giving companies the access to best practice innovation/process innovation on an ongoing basis. 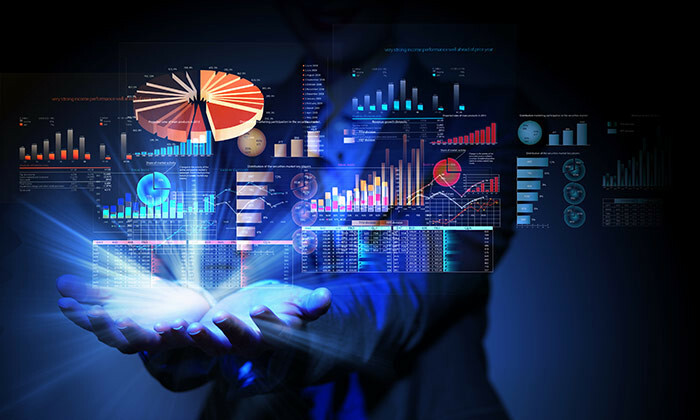 In addition to that, he feels that it would be great if HR tech can help HR become more data intelligent, going beyond the basic reporting to overlaying the data and making sense of it to give rise to insights. A piece of advice he has for companies facing an adoption problem when it comes to HR technology is to “look at adoption in the context of the business problem”. “As we think of rolling out HR technology, we have to think about how do we roll it out in such a way that we are solving the business problem in the context of the user. In this case, the users are the employees, the managers and the HR business partners,” he said. Are bosses in Singapore not delivering on their HR promises? If you were a fruit, what would you be? These are among the mind boggling questions some recruiters are asking candidates today. .. Under a radical new plan, 21 leading male CEOs in Australia have decided every male manager must have at least one woman on his te.. This incredible video, narrated by Microsoft's chief envisioning officer, examines the nature of trust and communication in the of..